As a busy mom, some days it feels like I spend most of my days careening from school drop off, to work, to school pickup, to making supper, to bedtime. And then the next day, I start it all again. It can be absolutely exhausting. You know what I’m taking about, parents, don’t you? So, what’s the secret to staying sane? 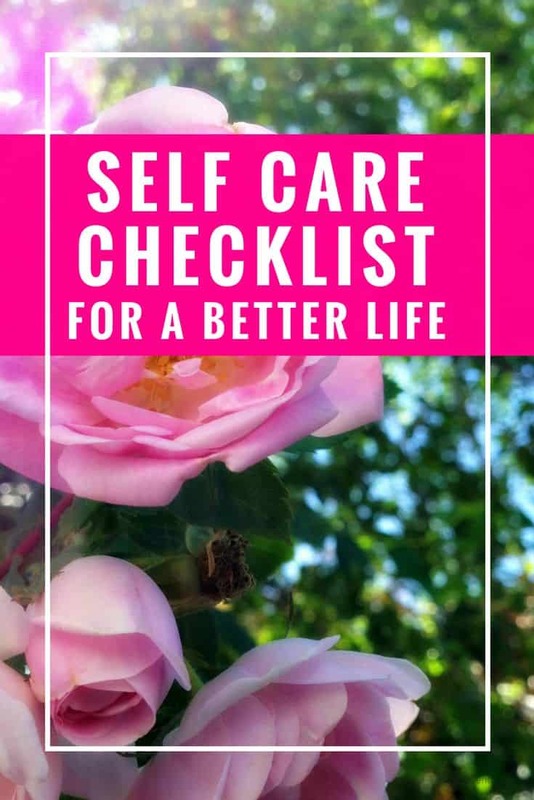 For me, it’s taking time to run through my self care checklist and recharge my mind, body, and spirit. Full disclosure here: I don’t do all of these self care rituals every day, but I do find that the more that I do, the better I feel. Here it is, my daily self care checklist. Without fail, I try to start my day by thinking of three things I’m grateful for. Here’s a tip: try thinking of one thing about yourself, one thing about a friend or family member, and one thing in the world around you. On a good day, I find this easy. On a bad day, not so much. While a smartphone is essential to my life, I do find that if I stay off Facebook and other social media I’m more productive and happier. These days, I try to avoid my phone during the mornings especially, and indulge in a little aimless Facebook scrolling later in the evening, if at all. As a busy mom and an introvert, I need a calm, beautiful refuge to recharge. 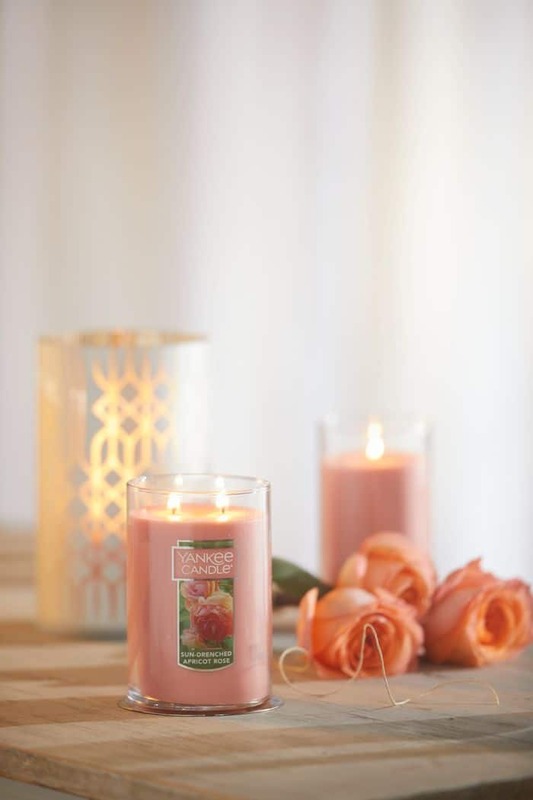 My favorite way to recharge is to use the gorgeous scents of Yankee Candle. I’ve heard that using calming scent is one of the most powerful ways to evoke powerful emotion and a sense of peace and calm, and I believe it. On crazy busy days, my calm space may just be a few minutes in the washroom with the lights dimmed and a candle burning, but it’s often enough to make me relax and get centered again. The sun-drenched apricot rose candle is a wonderful candle for cool winter days when you’re dreaming of warm summers and the scent of lush, orange apricot and soft petals. See it here at Yankee Candle. If I absolutely can’t get away to a quiet space, lighting a scented candle in the living room does wonders for my mood. I may not be able to physically get away somewhere quiet and relaxing, but just the scent of a candle can mentally recharge and relax me. For those days, the Calm and Quiet Space scented candle is perfect. It has scents of gentle jasmine, a whisper of patchouli, and warm amber musk. Click here to see prices and selection for a Calm and Quiet Space candles at Yankee Candle. And those days where I can manage to light one of my favorite Yankee Candle candles, pour relaxing bath, and turn on some beautiful music are absolutely wonderful. Now, admittedly it’s not as often as I like, but just half an hour of quiet me time does absolute wonders! If I’m lucky enough to have the house to myself, I love to go all out and create a day spa at home, complete with essential oils, soothing music, and calming tea. I give myself a lot of leeway with this, whether the exercise is yoga, or walking, or putting on a cross fit video. Any exercise is better than none, so I always celebrate any time I move my body with purpose. When my kids were little, they learned very quickly that mommies coffee was not the place to put Lego or soggy leftover Cheerios. Even the busiest day has time for a sip of coffee, and I find that ritual of taking that moment for myself does a lot to center me for the day. I’m both a coffee and tea lover, so I’ll often have a cup of coffee going and a cup of herbal tea cooling on the counter. 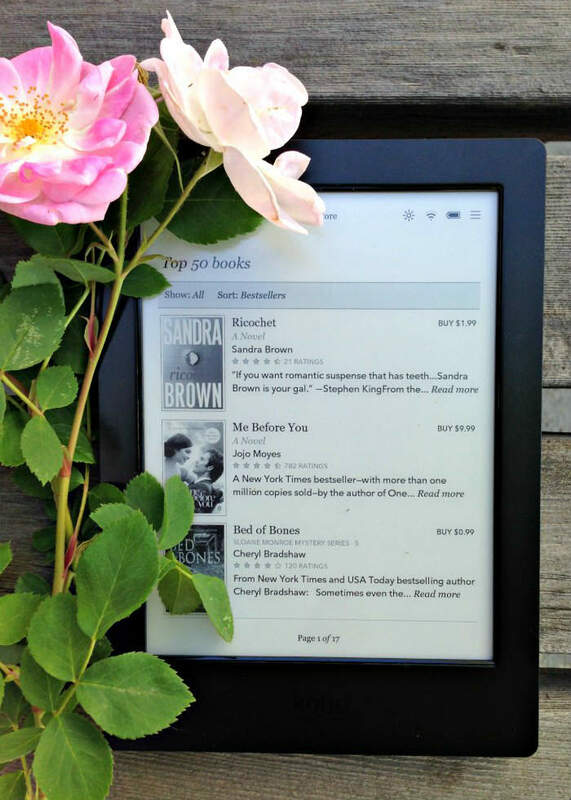 Reading is one of those quiet pleasures that feeds the soul. I’m a big fan of non-fiction, but read whatever fills your spirit. Depending on the day, I may blast Taylor Swift on full volume, or put on a quiet, relaxing tune. A few years ago, I read somewhere to be as kind to yourself as you would to anyone else. I wish I could remember who said it, as I’d love to give them a hug. It really stuck with me. Why was I being harder on myself that I was on anyone else in my life? 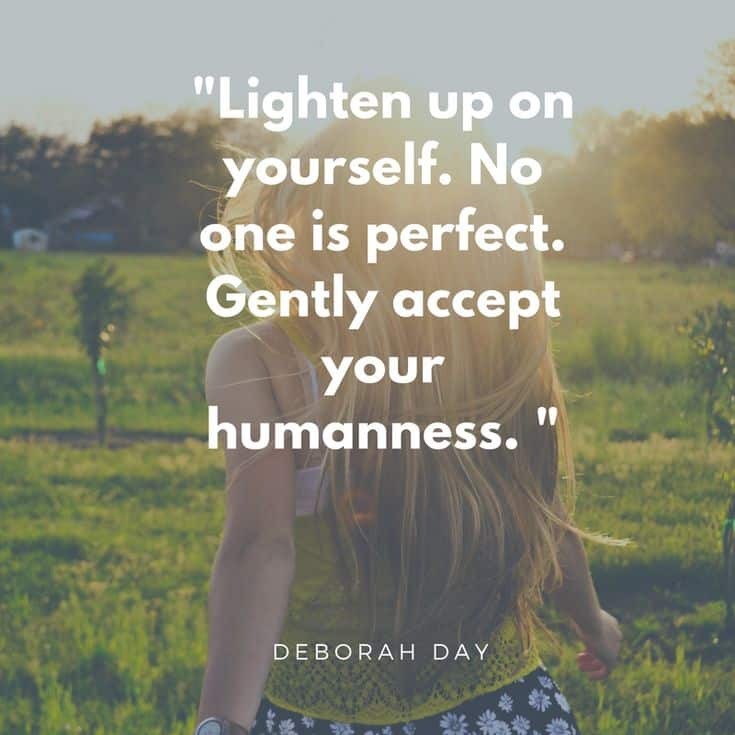 As soon as I eased up a little, and started treating myself as kindly as I would anyone else, life got easier. I honestly don’t journal a lot. I know, for a writer that probably sounds a bit odd. But, I do tend to sit down and journal if I’m feeling especially frustrated or angry, and it helps a lot. That said, a lot of people say that a daily journal is essential for their self care. I’m the kind of person who needs eight hours of sleep a night to function best. Sure, I can function for a while on six or so hours, but it begins to show pretty quickly. After a day or two of too little sleep, I start to become more impatient, and I lose my enthusiasm for projects and life in general. 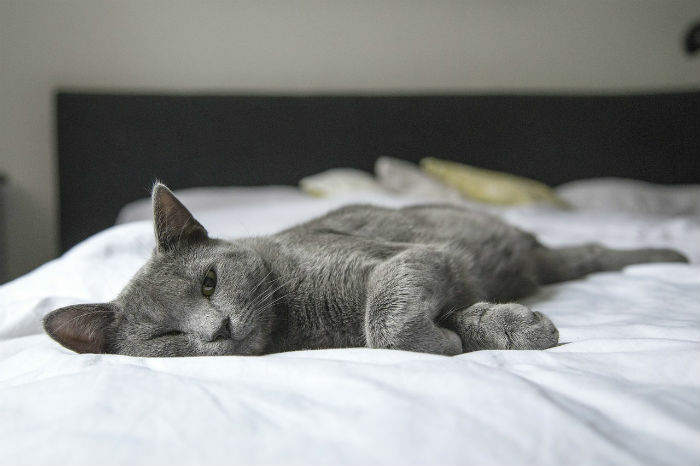 Figure out the amount of sleep you need, and stick to it. This one sneaks up on me. If I find I’m feeling tired, worn down and unenthused, I can often trace it back to a few too many days of take out meals or skipping breakfast. 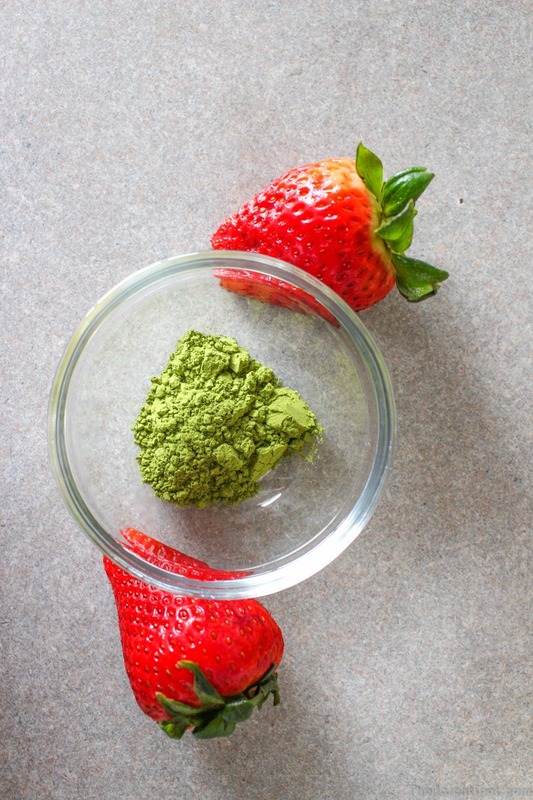 One of my favorite tricks to get my diet back on track quickly is to make a green smoothie, packed with vitamins and antioxidants. You can find some great recipes here on Dai Manuel’s site. On a good week, I make a green smoothie one of my daily self care rituals. I live in a mountain town that’s hot and sunny in the summer, but with a lot of heavy cloud and drizzle in the winter. Around February, I find that I’m eating well, getting exercise, and taking time to recharge with a beautiful scented candle, but I’m still feeling down and sluggish. That’s always a sign that I’m not getting enough sunshine, so I bundle myself up and go for a morning walk outdoor. It helps every time. Honestly, I’m like an irate toddler when it comes to naps. I resist a nap like crazy, but when I finally give in an sleep for a few minutes, I wake up refreshed and happy. As a mom, this last tip can be especially hard. We take care of everyone, all the time, and taking care of ourselves first can seem like we’re letting our loved ones down. Now, I’m not saying you have to say no to every request from your kids and spouse here, but it is OK to say no once in a while. If your kids want to watch Paw Patrol with you for the 20th time today, and you’d rather poke your eye with a rusty stick, tell them you’ll happily sit with them and watch your show on your iPad on Netflix, and they can watch Paw Patrol in the big TV. Or maybe you can ask their Dad or their big brother or sister to watch with them. Or maybe you can give your little one a hug and a kiss, tell them you love them, and let them know you’ll join them later, but for now you’re going to read a book. My life changed the day I gave myself permission to be a little selfish once in a while. Suddenly, I was less resentful of what seemed like constant demands from kids and my hubby. Sure, there was a little short term pain for them and me in setting some boundaries, but we all gained a lot more when I became less overwhelmed. 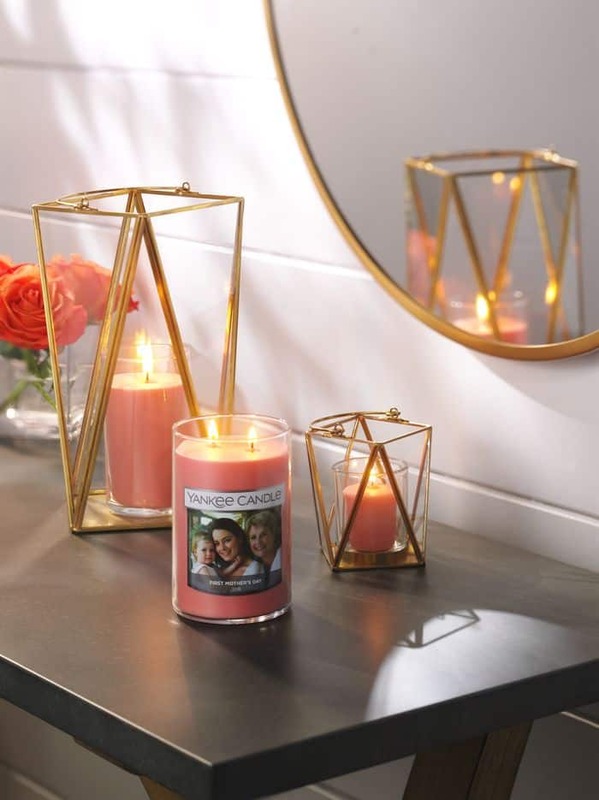 Yankee Candle is America’s Best Loved Candle™, with over 150 fragrances, housewarmer candles, reed diffusers, room sprays, exclusive accessories, car jars, gifts and more. Follow Yankee Candle on Facebook, Instagram and Twitter. 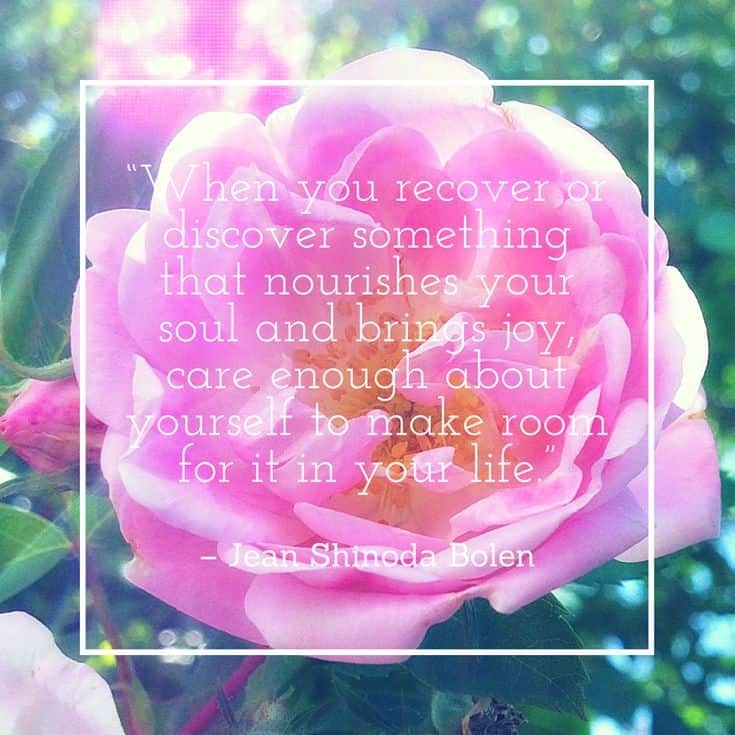 Do you have a daily self care routine? What does yours include?